Just 4 interest-free payments of $6.55 and get it now! Citracel is pricipally a d-limionene based solvent which is a terpene deriative. 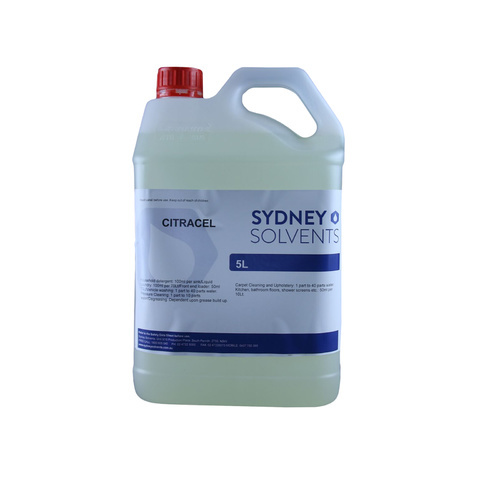 It is used for degreasing, metal, rubber, fibre, stone, concrete, ink and glue.